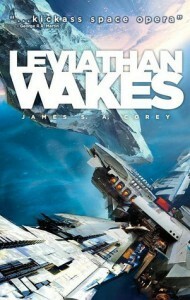 Not a mind-expanding, epic space opera. But a reasonably well written, fun little adventure spanning the solar system. I enjoyed it. I may read the sequel one day if I fancy a light read.